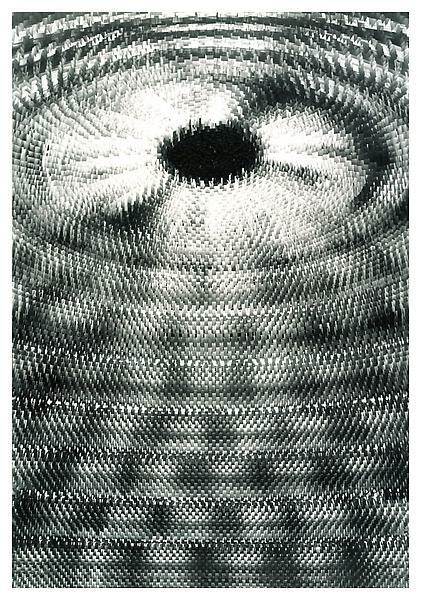 Gursky might be the most influential and successful photographer you never heard of. 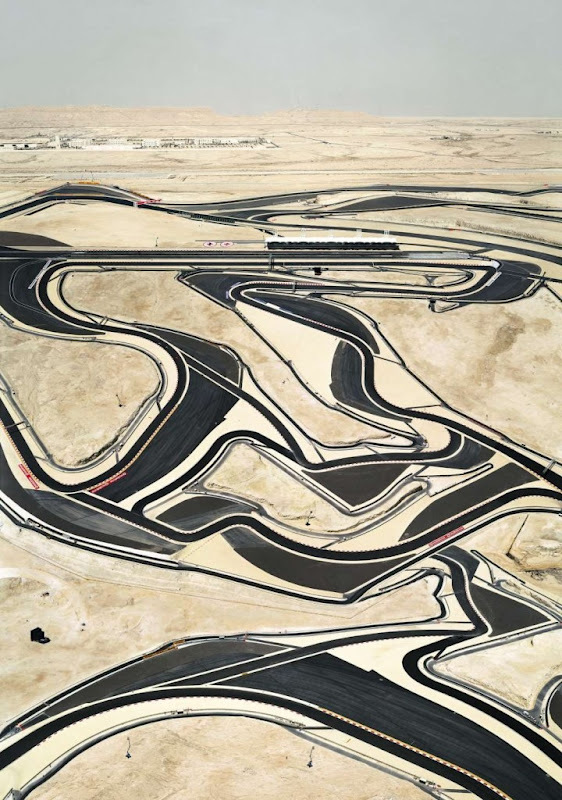 Andreas Gursky might be the most influential and successful photographer you never heard of. He has created a new aesthetic where flat, dull, nothingness is magnified. To many, he may appear ordinary but he is far from that. His images can be epic and monumental. The son of a commercial photographer, he was born in Leipzig, Germany in 1955 and grew up in Düsseldorf. Using a large 4×5 format camera, he creates a world where the individual is tiny and insignificant. Coming from the “Düsseldorf school“, Gursky approaches his art methodically and constructs his images with great detail using standard photography and digital manipulation. Before the 1990’s, Gursky did not manipulate his images digitally but since then, he has been open about his reliance, to enhancing his work digitally. Typically, he shoots multiple images of a subject. Sometimes, he may shoot at different times of the day to get the look and composition for which he is striving. Known for his large-scale prints of architecture, landscapes, environmental and urban patterns, he often employs an elevated vantage point. Gursky has a very neutral objective approach that strives for a linear structure and it’s that linear structure that first captured my respect. He said, “I’m looking for moments when reality corresponds to the composition of a painting”. New York’s Museum of Modern Art described the artist’s work as, “a sophisticated art of unembellished observation”. 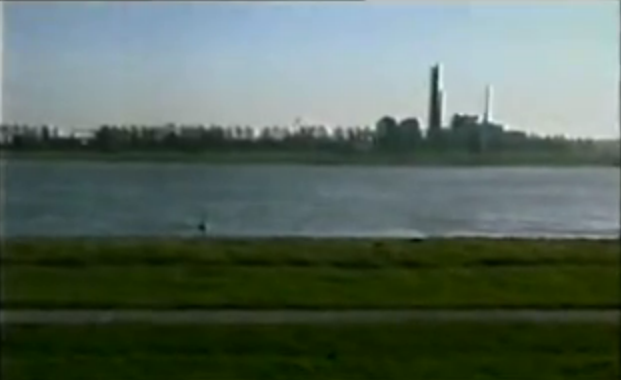 The 1999 “Rhein II” is one of Gursky’s favorite photos. He said, “It says a lot using the most minimal means. For me, it is an allegorical picture… about the meaning of life and the way things are…and about the fullness and emptiness”. 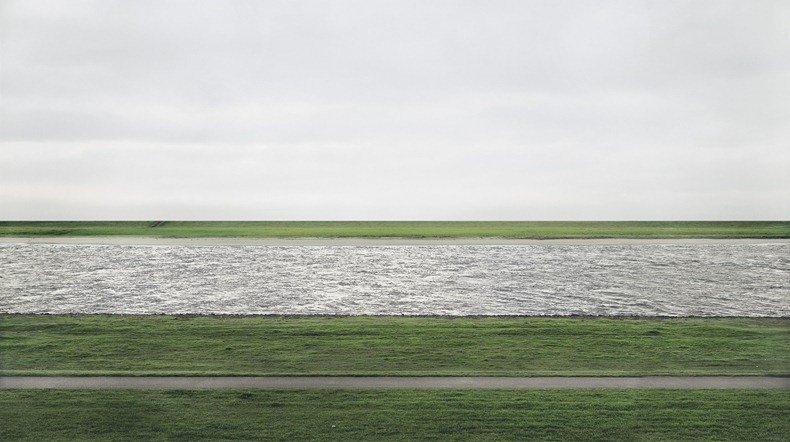 Art history was made when an anonymous buyer paid a record-breaking $4.34 million for Andreas Gursky’s photograph of the Rhein II. Incidentally, he also owns the record for the second most expensive photograph called “99 Cent“, which sold for $3.3 million. The Rhein II may very well be his favorite when you consider the amount gained by its sale at New York’s Christies in November 2011. First, I could not believe this image was so ordinary although I was attracted to the linear lines and was amazed that the land was so straight. I believed it to be natural and not manipulated. Second, after reading that he manipulated the photo, my feelings of a “rip off” came to mind. Third, I was curious, who this guy was and I asked myself why his photographs were selling for more money than the great masters I have always respected. How could this be? His photographs are selling for more than Edward Steichen, Alfred Stieglitz, Edward Weston, Ansel Adams, Walker Evans, Roy DeCarava, etc. The art and photographic worlds were buzzing about the photograph and its merits. People declared this justification that photography is now cemented as an art medium banishing any naysayers. That statement alone aggravated me because I think Alfred Stieglitz already proved that point in the early part of the 20th century. The first photograph was made by the “camera obscura,” in 1814 by Joseph Niépce. Are we still having this discussion in 2012? I digress. Others say it’s a random snapshot and just didn’t understand the fuss. 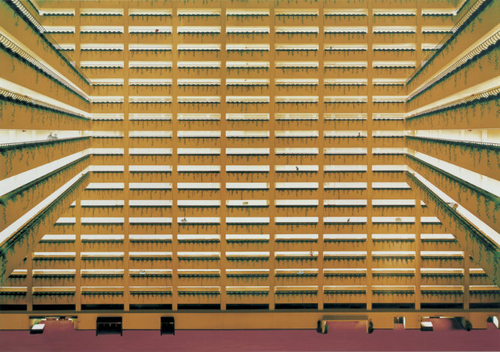 Now months later, I finally did my homework and reviewed Gursky’s work. To appreciate him, you need to look at his body of work. Looking at one image will not sell you on his greatness. I agree that he is a great artist but my enthusiasm for him is not extreme. By that I mean, I’m in no rush to purchase a print because his work is just not my style. Nevertheless, I recognize his impact and cannot help to be inspired by what his work represents. I’m reminded by my first blog, “The Rules of Art” and how there are none. I put the question to you. What do you think of his work and his influence? Great artists are often misunderstood, however, Gursky does not appear to have that problem. Is there something the art world knows that the general public is unaware of? I can tell you I have used a 4×5 camera and there is nothing snapshot about it. It is a labor-intensive piece of equipment. He is composing his work and there are no accidents. Is the Rhien II a piece of art worth $4.34 Million above all the great masters? Please join the conversation and tell me what you think? Much of my education on Gursky came from this video A Gursky World by Ben Lewis. Ben’s enthusiasm for Gursky is so great it made me want to like Gursky even more. 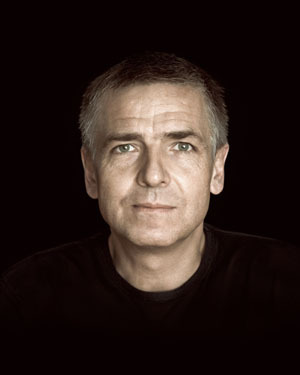 I highly recommend this video if you want to learn more about Gursky.